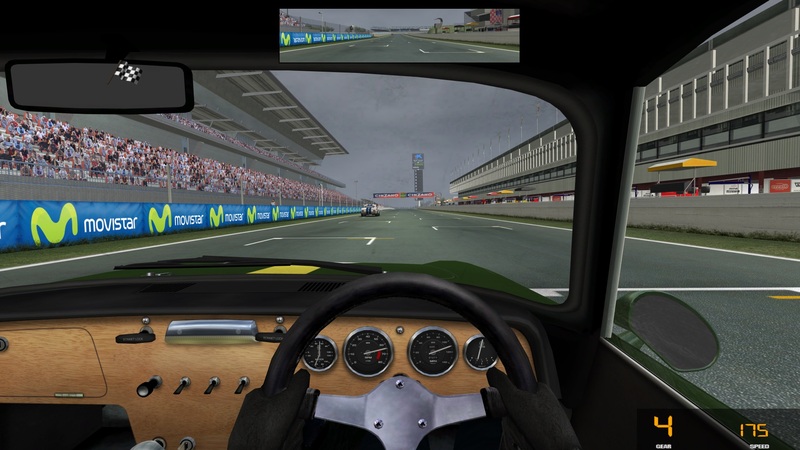 this addon was born out of necessity of seeing flags icons on screen while racing with minimal hud on, because it was otherwise impossible to understand if there was any yellow or blue flag signalled on track (apart from the tiny track marshalls). Problem was, the only way to get flags icons on screen was to use the full hud, which clutters the screen with information I don't need. I need just the gear indicator, the speedometer and icons. Just that. What you'll see now when using full hud is your gear, your speed, flags and alert icons. Nothing else. Simple, easy, and nice I also corrected some minor errors in the files, cleaning and moving things so to get a tidier and more aligned effect. You won't need the minimal hud anymore! The package is JSGME ready. Edited by leon_90, Oct 12 2016 - 05:28 AM. Excellent Leon. I would never use any kind of HUD, but unlike GPL we can't see the gearshift lever to see what gear we're in. It's easy to lose track of what gear you're in during the heat of a race. 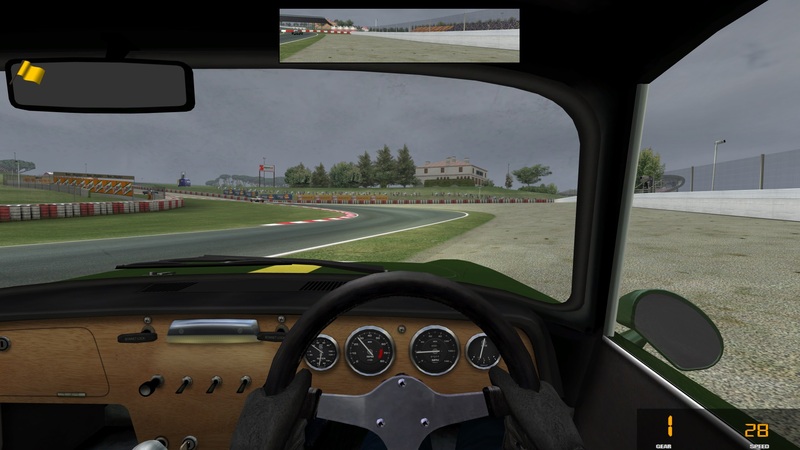 I would never use any kind of HUD, but unlike GPL we can't see the gearshift lever to see what gear we're in. Exactly Pete! That is a big problem that I asked to be solved also for some GPL mods where the gear lever isn't visible (mainly CanAms and the upcoming '55 F1). There is also another problem in PnG. While track marshalls are present and do have animations for flags like in GPL, they are very tiny and far from the track, making very difficult to understand what's happening. My mod tried to solve both these problems while keeping a clean overall look. Interests:Long distance sports car racing. Touring cars. Interests:Classic Racing History, Modeling in 3ds Max and of course RACING!